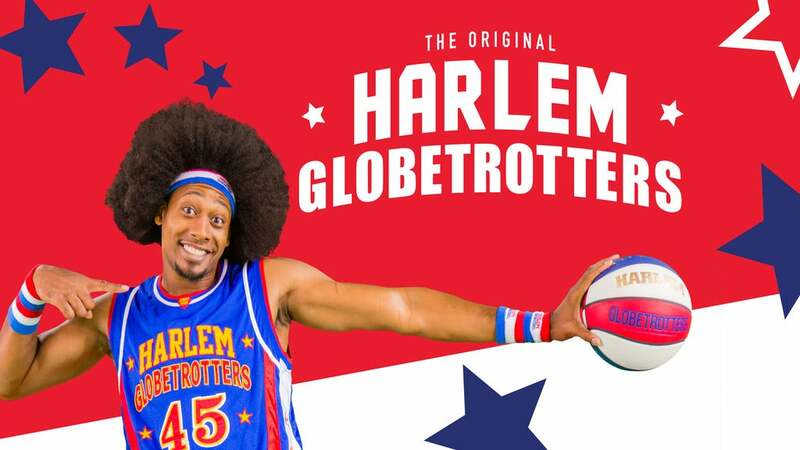 You can see The Original Harlem Globetrotters on 28 April 2019 at Liverpool Echo Arena. Please check below for The Original Harlem Globetrotters Tickets. Make sure you get the best view of The Original Harlem Globetrotters at Liverpool Echo Arena. Here is the seating layout for Liverpool Echo Arena.